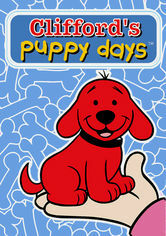 Centered on the beloved children's book character Clifford the Big Red Dog, this cheery series takes little viewers back to Clifford's puppy days, when Emily Elizabeth adopts him and he has plenty of fun adventures with his animal pals. 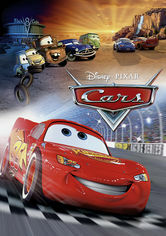 In this computer-animated adventure, up-and-coming racecar Lighting M cQueen gets sidetracked on a journey to get across the country for an important race and makes new friends in the tiny town of Radiator Springs. 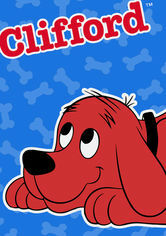 This enduring animated series for kids stars supersized pooch Clifford and his owner, Emily Elizabeth, who convey valuable lessons to young viewers. 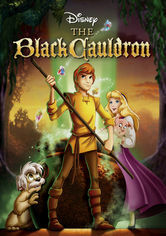 Clifford's canine pals Cleo and T-Bone are on hand to add to the fun.